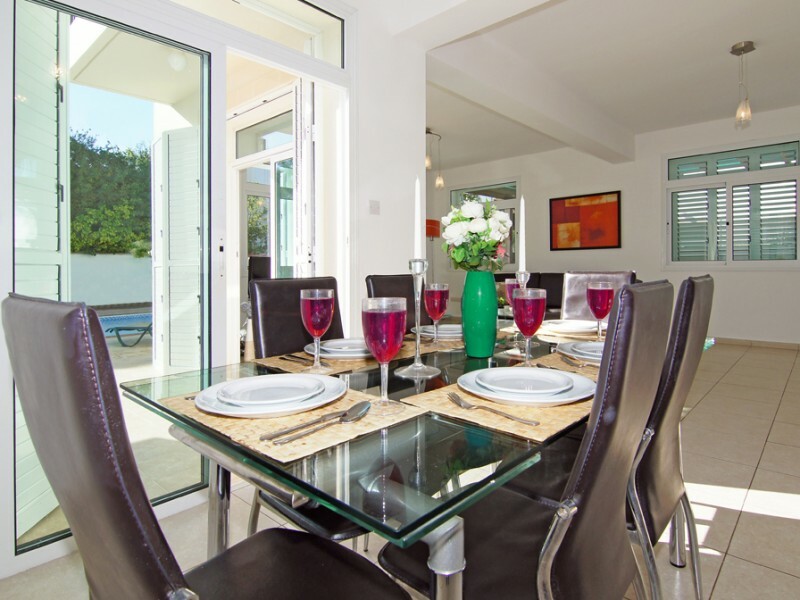 This stunning, a brand new three bedroom villa is perfectly equipped with satellite television, play station, DVD player and the private outdoor pool - to keep everyone happy. 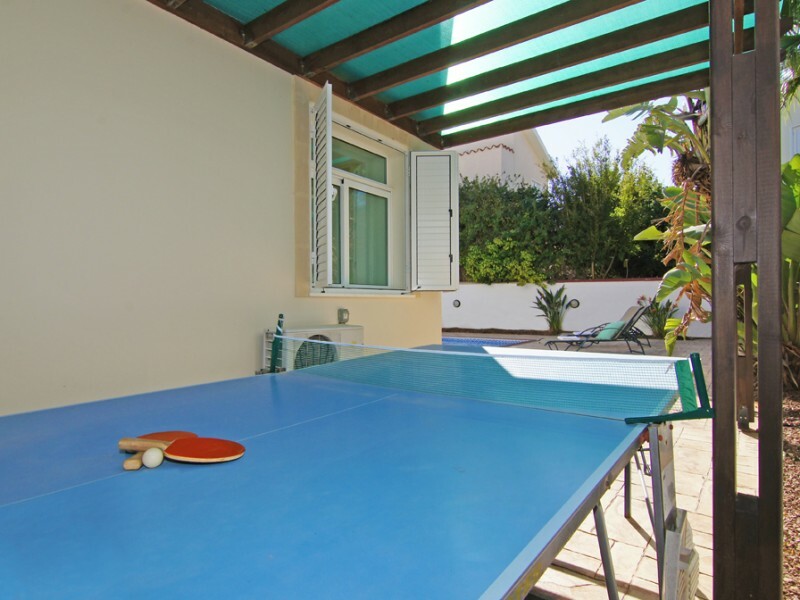 Villa is located only a short walk from the tranquil town of Protaras, and with bars and restaurants in between, you can stop for refreshments on the way. 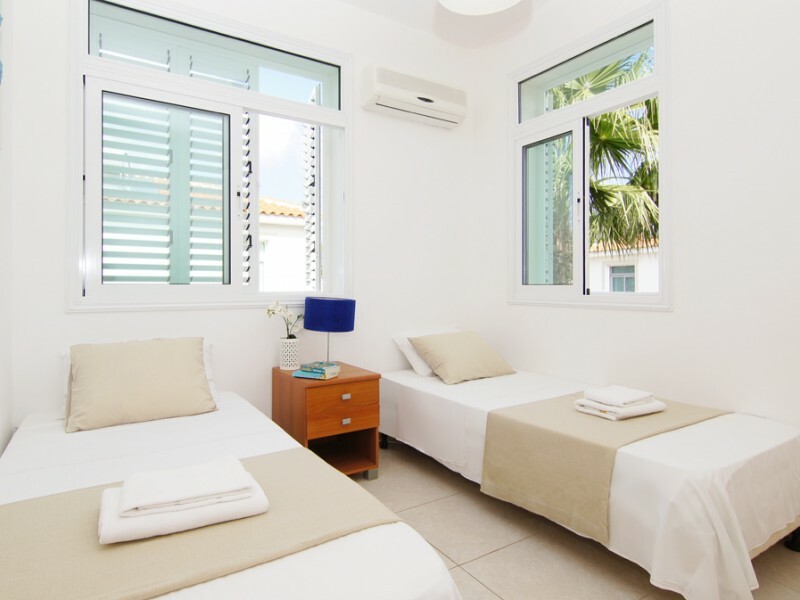 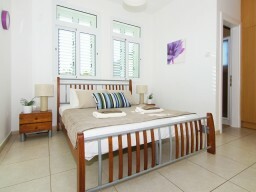 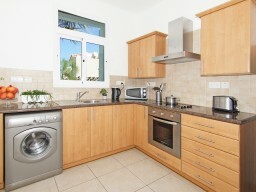 The villa is beautifully furnished throughout. 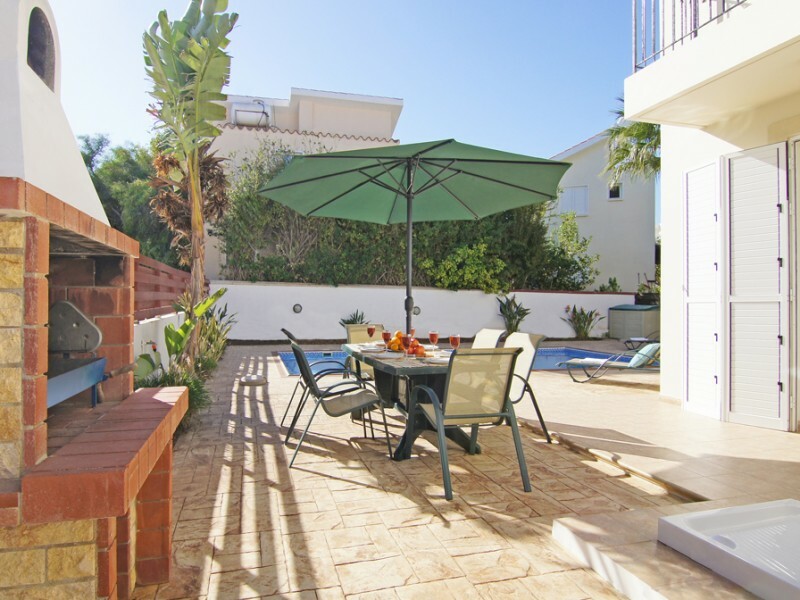 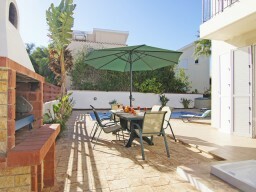 There are a BBQ area, fences, private pool and landscaped garden outside. 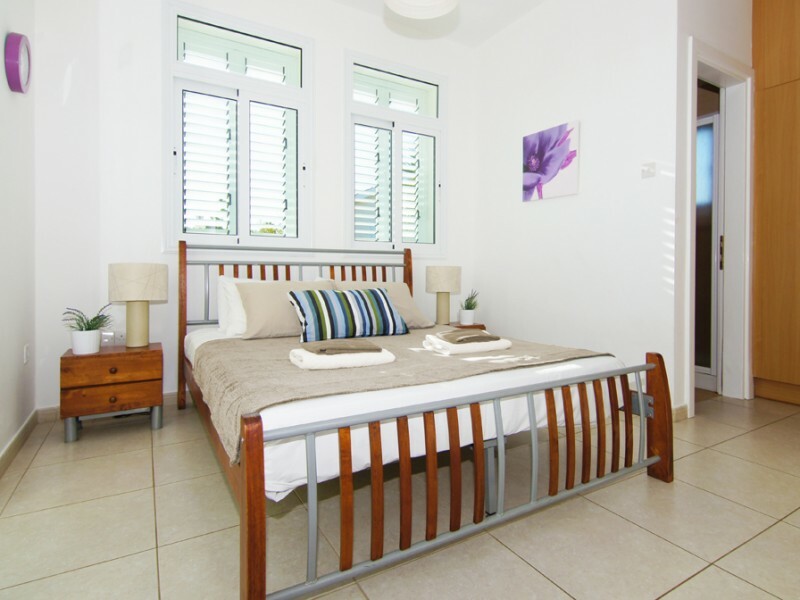 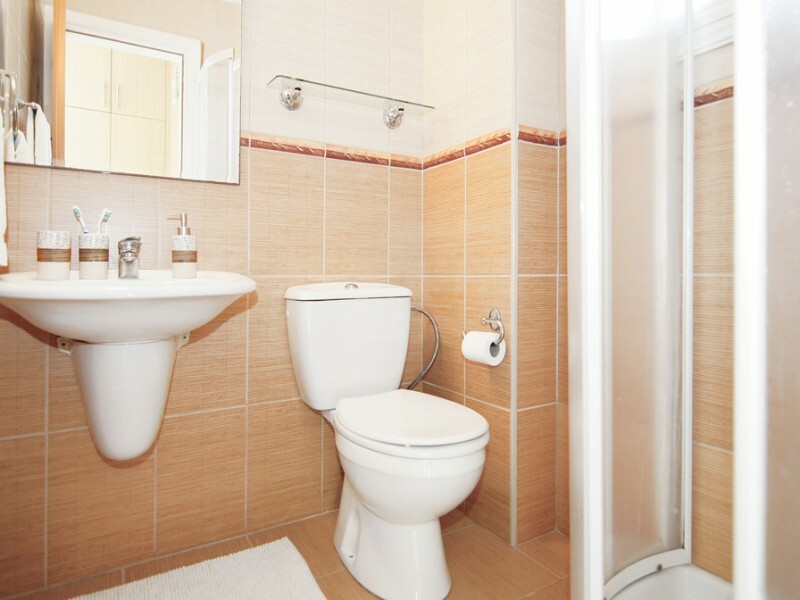 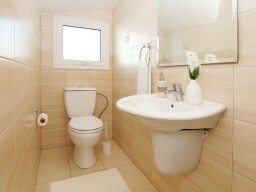 All three bedrooms have built in wardrobes, air conditioning and heating.